Bride and groom sparkler exit at Coral Gables La Jolla Ballroom. Wedding Ceremony at The Old Grove in Homestead, Florida. 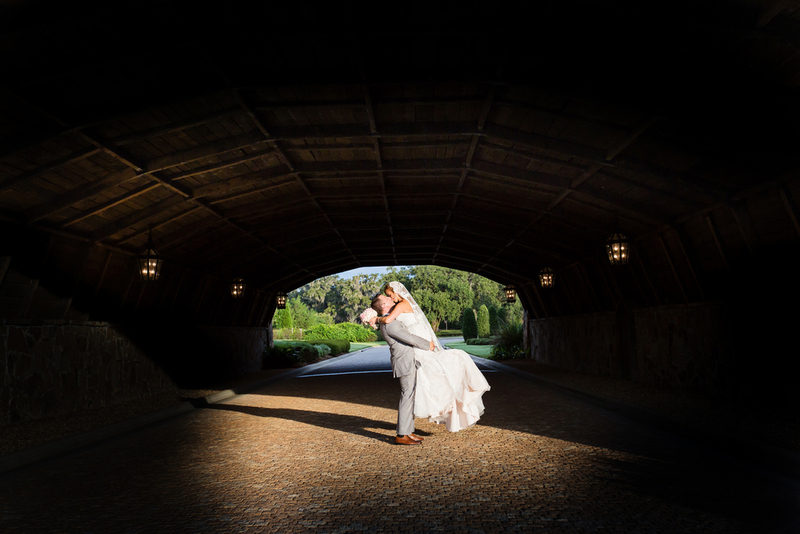 Bride and groom at Bella Collina in Orlando Florida. Bride and groom portrait session at the beach. Bride and groom portrait session at Stuart Beach, Florida. Vintage engagement session of bride and groom in Colorado. Aerial image of bride and groom during an engagement session. 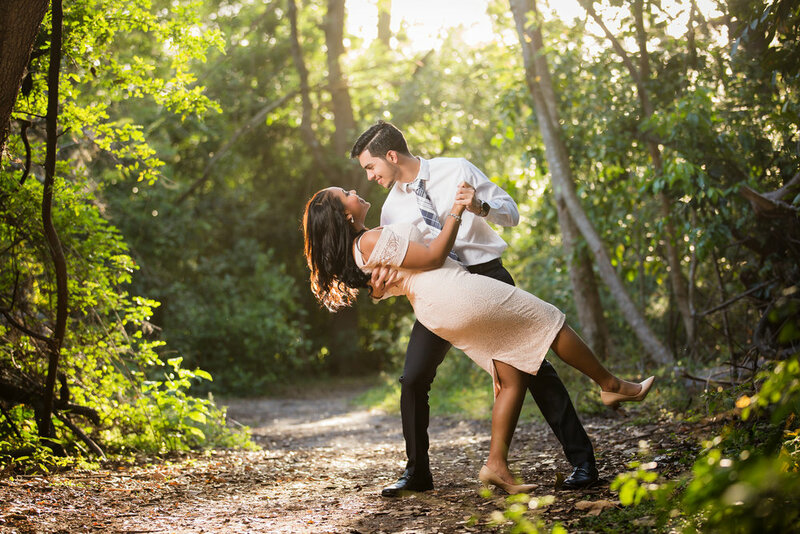 Bride and groom pose at Tree Tops Park in Davie, Florida. Groom dips bride with the sun as backlight. Bride and groom portrait the Miami Beach Shane Center. Bride and groom portrait close up at the Shane Center in Miami Beach. Engagement Session of bride and groom at sunset at the beach. 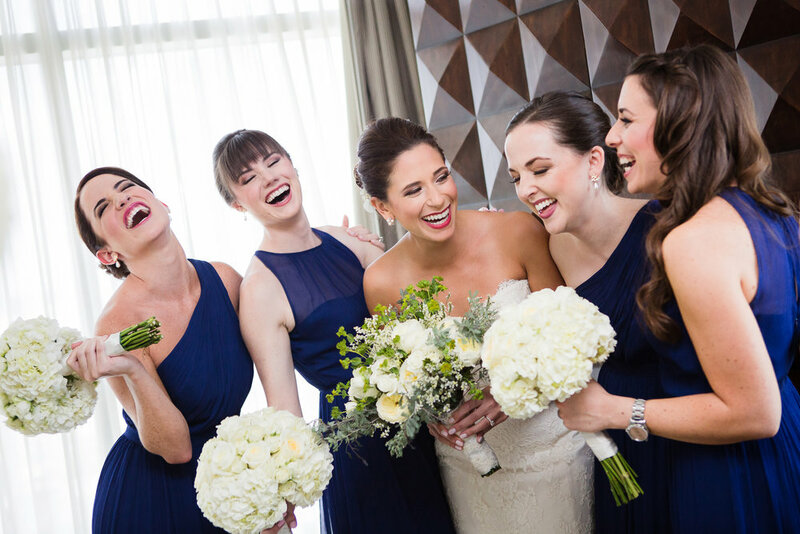 Bride and bridesmaids getting ready portrait session at South Beach Ritz Carlton. Bride dancing at the wedding reception at Douglas Entrance in Coral Gables. Bride and groom first look at The Cooper Estate. Groom cries when he sees his bride during the first look. Bride and groom pose during Miami downtown engagement session at night. Engagement session at Monroe Key West Fire Station using color smoke cannon. Creative engagement session in Key West. Hello! We are Melba and Scott. We are husband and wife Wedding Photographers based in South Florida and Miami natives. Photography found us while we were both in college (Melba majored in Clinical Psychology and Scott in Computer Science). The skills and experiences we both have acquired translates to having a balance between the artistic/technical aspect of Photography, while fostering and nurturing genuine relationships with our clients. We want to truly get to know them and tell their story. Since 2007, we have been blessed with photographing and meeting amazing couples. They tend to value photography and the legacy that it creates. We feel absolutely honored for the moments we are able to witness and capture. We invite you to come by and visit us! Thank you for considering us for your special day and for looking at our work! Your wedding day will be one of the most important and beautiful days of your life but your marriage will by far surpass this day. We pray that you find success, happiness and immense joy in this journey together. Your wedding images are the only tangible memory of your day. We would love to meet you and learn more about your day and discuss how we can create beautiful images together. Our collections begin at $2800. For more details, please contact us through our inquiry page or call us directly at (786) 250-6229. Melba and Scott were just wonderful. We loved all of our photos. We had a very casual wedding in wynwood and they worked with us to capture all the special moments of our party. They were flexible to what we wanted for our big day and made every shot look amazing!